Join our network of translators and work with our app or on your computer. 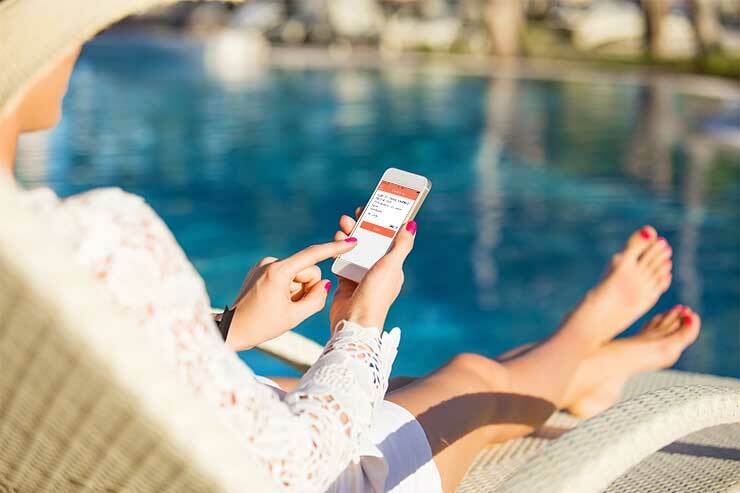 With Stepes you can expand your reach, keep track of your bookings, invoice your customers and earn money – easily. Read our Etiquette Guide here, sign up and join our large Network of local language talents. To ensure the best translation quality, we work with senior linguists who review all translations. Here at Stepes we aim to bring people together and we help and support each other. 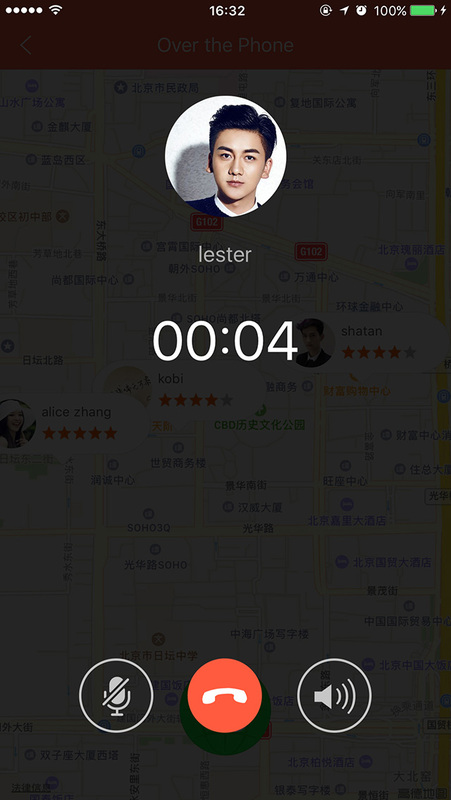 Unlike other companies that hide their translators, Stepes allows you to showcase your skills to the world by giving you the opportunity to sign up with a personal profile. You are also the client’s local expert and can act as a guide to your customer’s travel needs. 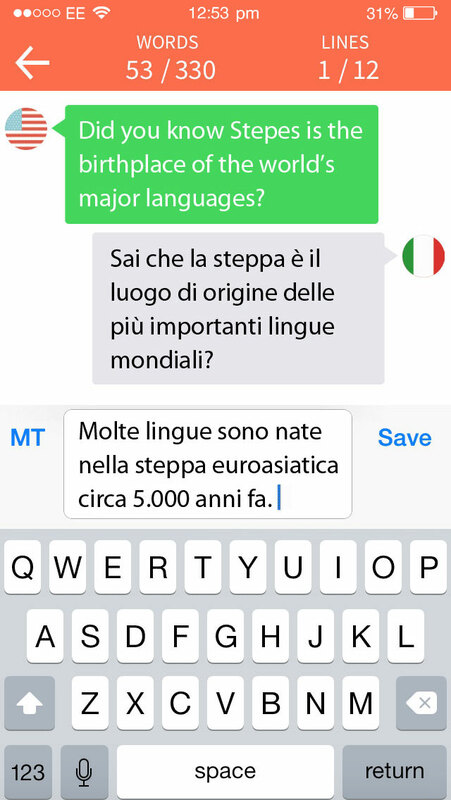 Stepes (pronounced /ˈsteps/) is the world’s first chat-based mobile translation app powered by human translators. 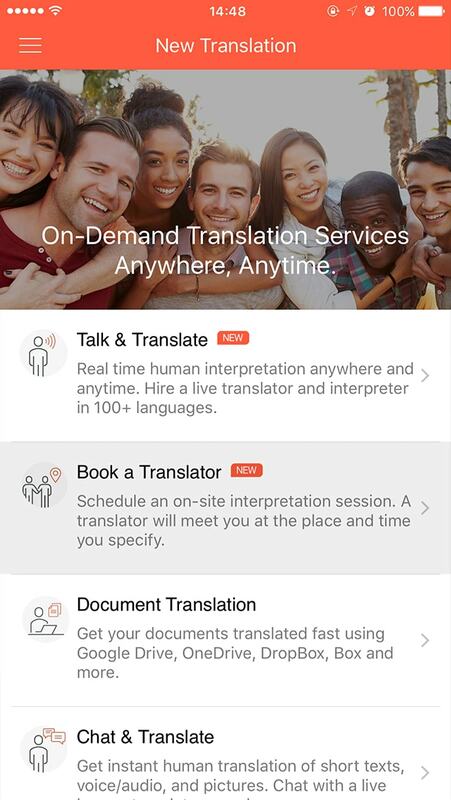 Finally translators can work easily from their cell phone – when and where they want. 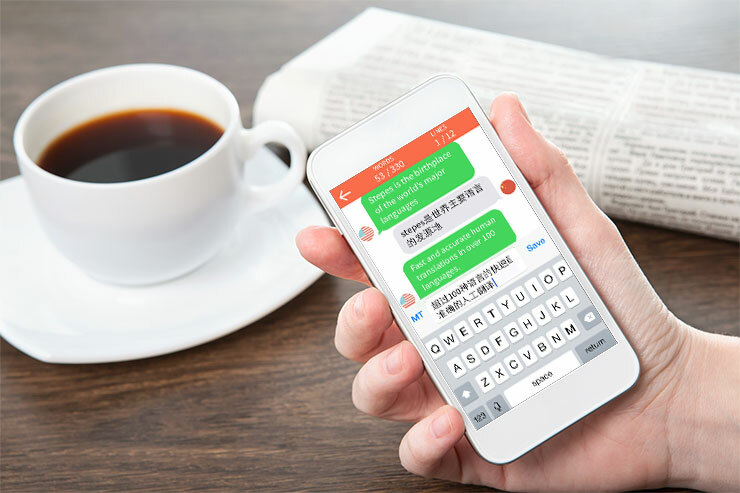 Stepes’ mobile messaging based translation model makes translation on your smartphone as easy as chatting. You have the freedom to pick and choose clients according to your schedule. If it suits you then it suits us. Stepes is also desktop and mobile ready, so you can work pretty much anywhere you want as long as you’re connected. We pay on time, anytime. We have implemented a reliable and consistent payment system and have given you even more freedom by allowing you to extract your earnings anytime you like. No Restrictions. Work according to your own interests and schedule. We understand the importance of working with clients that suit you. You have options to pick and choose from clients with an extensive variation of content based on different industries. Stepes takes into consideration your specific interests and needs, and then makes sure that the right content is pushed to you. Stepes offers free online industry related content for you to research and learn from. This content can help you develop your skills in different industries and to expand your knowledge, ready for further qualifications and a wider range of jobs through Stepes. How do I become a Stepes Translator? We have a large approved community of translators already working for Stepes, however we are always looking to further grow our Stepes team. Simply sign up, read the etiquette guide, tell us where your fields of expertise lie and we will evaluate your case. 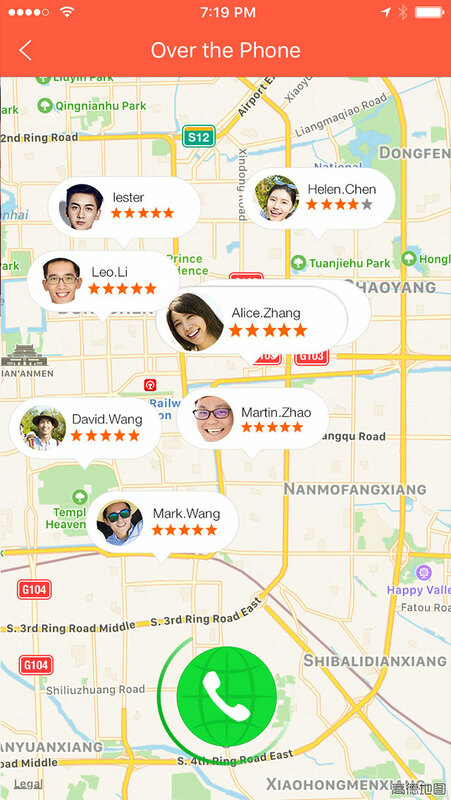 Your customers’ ratings will – next to our assessment – determine how many job offers you will receive. Stepes Clients upload their content for translation using our quick and easy online translation forms. Jobs are created instantly and we pass on their content to you, the translators. Can I get notified of new jobs? You can look for jobs by accessing the Stepes Check Jobs page. 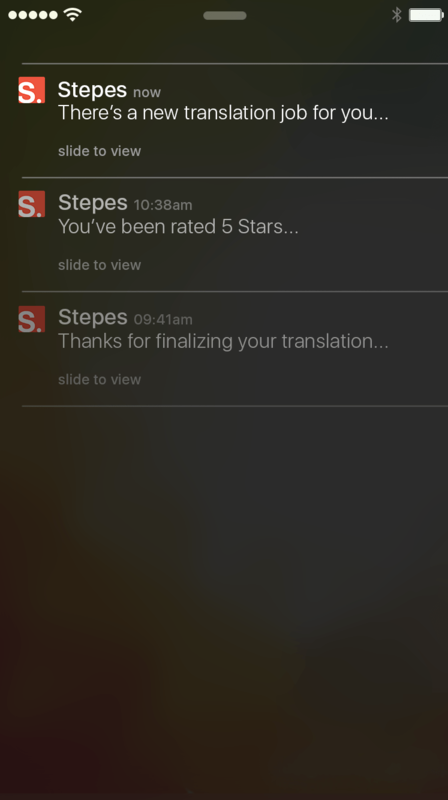 Stepes also sends out email notifications to you based on us matching client content with your skills as a translator. What’s great about Stepes, is that you’re in control of your finances. The client pays in advance so you don’t have to worry about not getting paid. Once our 30 day satisfaction guarantee has passed you simply request a withdrawal amount of your choice. 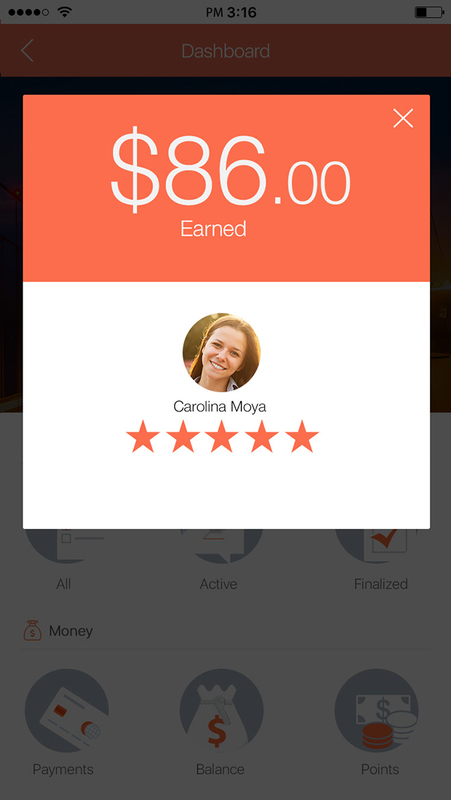 You can use PayPal and Stripe, with more payment options available soon.